Right now Evolution and Us is a blog, but don’t you think it would be really cool if I launched a podcast? My ideal podcast would be long-form, unedited conversations with fascinating people who are studying and/or writing about evolution. 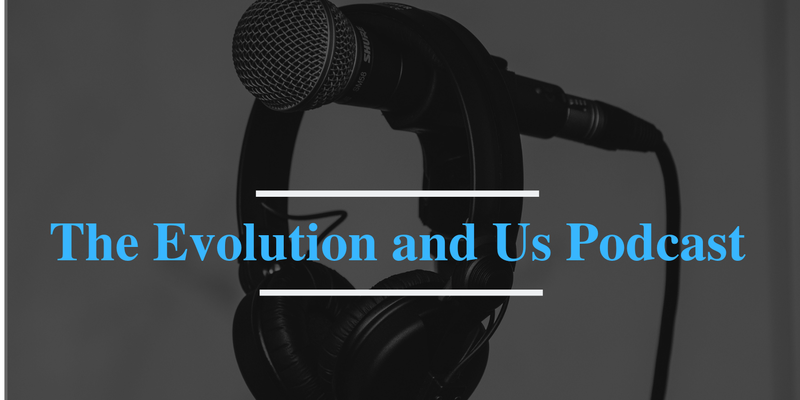 Here is my promise, once we hit 1,000 email subscribers on our blog, we will launch the Evolution and Us Podcast. So, if you’d like this promise to become a reality, please subscribe to my mailing list by tapping on or clicking the image below.